Diabetes can have extensive consequences to general health and wellness. For men and women who have trouble regulating blood sugar, it is vital that a strong partnership with healthcare providers be fostered. The team at Roholt Vision Institute performs diabetic eye exams on a yearly basis for patients with this condition, and cooperates with other medical professionals, such as general care providers and endocrinologists, to support diabetic patients with long-term eye health. The role of the diabetic eye exam is usually understood as an important measurement of risk for diabetic retinopathy. This condition initially involves the weakening of blood vessels at the back of the eye, on the retina. The retina is the structure that light hits as it passes through the eye. When the retinal observes light, it transmits it to the optic nerve, when then sends light into the brain for translation into physical objects. Early diabetic retinopathy is referred to as non-proliferative because it is relatively mild in the amount of fluid leakage or bleeding that may occur. Sometimes, this early stage involves weakness of the blood vessels but no bleeding, and therefore minimal symptomology (which is why routine eye exams are vital). Advanced retinopathy is referred to as proliferative. In this stage, blood vessels aren’t just weak and leaking; new blood vessels are also forming around the retina. The retina sits within an area of tissue called the macula. Therefore, when diabetic retinopathy causes blood vessels to leak blood and ocular fluid frequently, macular tissue is affected. Tissue swells and presses on the optic nerve. It is this pressure that presents the risk of vision loss secondary to macular edema. 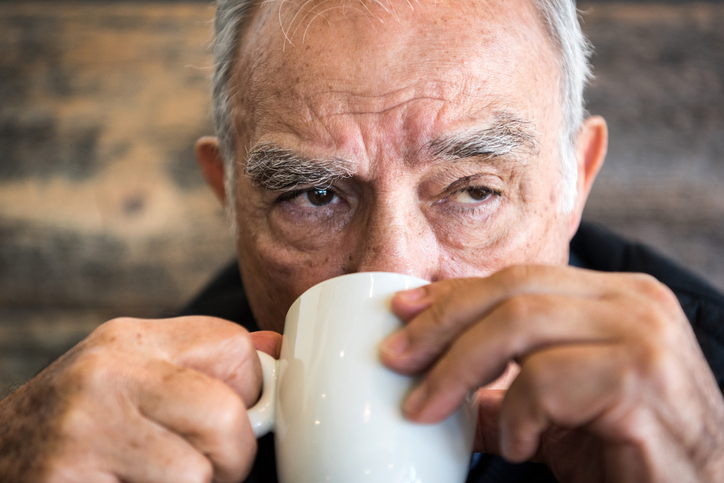 Because eye health is vulnerable to the effects of diabetes, routine care often revolves around observing the eyes for signs of degeneration, and around general health maintenance. Patients with diabetes are encouraged to protect eye health and minimize the risk of vision loss by developing the healthiest possible lifestyle habits. Help in doing so is available from primary healthcare providers and medical groups that offer nutrition guidance geared toward blood sugar regulation. In addition to eating low-glycemic foods, diabetic patients are also advised to avoid alcohol and tobacco, and to also control their blood pressure. If you have diabetes, you have a wealth of support that will help you manage your condition. To schedule a diabetic eye exam with our team, call our Canfield, Alliance, or North Canton office.